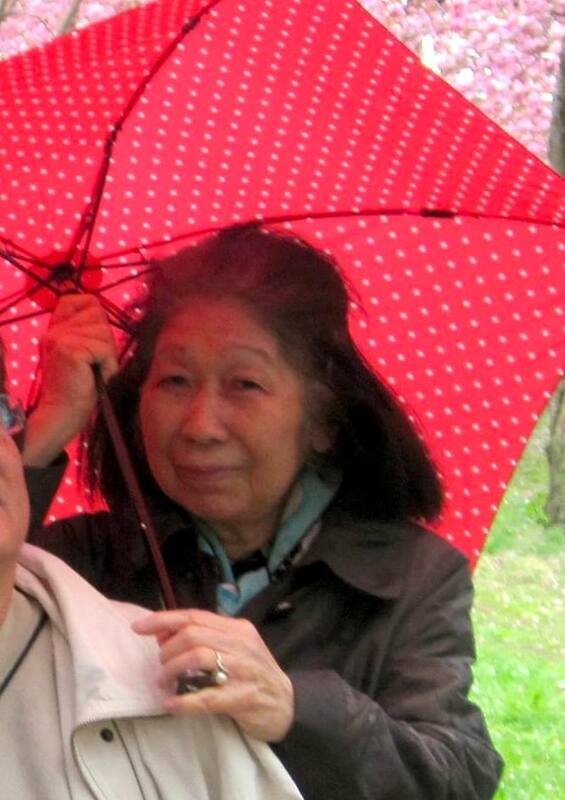 UPDATE: We’re happy to report that Etsuko Inoue was found this evening and is at home safe. Thanks to all of you who shared this link, made phone calls to authorities, and helped in the search for Inoue. The Japanese community in New York is asking for the public’s assistance to find a missing woman. 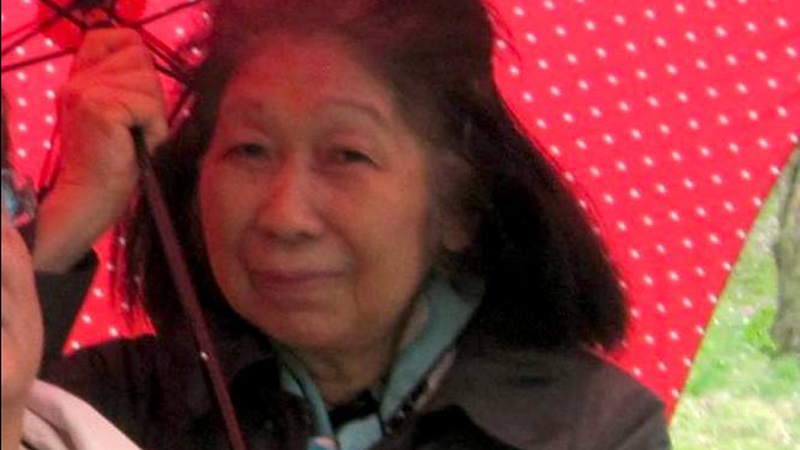 Etsuko Inoue, 77, was last seen on Thursday, July 16 at 3:00 p.m. on 10th Street and 2nd Avenue in Manhattan. She said goodbye to a friend and was heading to her home in Murray Hill. Inoue is almost 5 feet tall and weighs approximately 85 pounds. She is in the beginning stages of Alzheimer’s. There has been an unconfirmed report that she was seen at 58th Street and 2nd Avenue at 7:00 a.m. on Friday, July 17. If you have any information on Inoue’s whereabouts, please call 911 or contact the 17th Precinct at 212.826.3211.